In order to increase its digital audience reach, Epic Television Network is expanding its footprints through new partnerships with telcos, original equipment manufacturers (OEMs), VoD platforms, and other connected platforms. 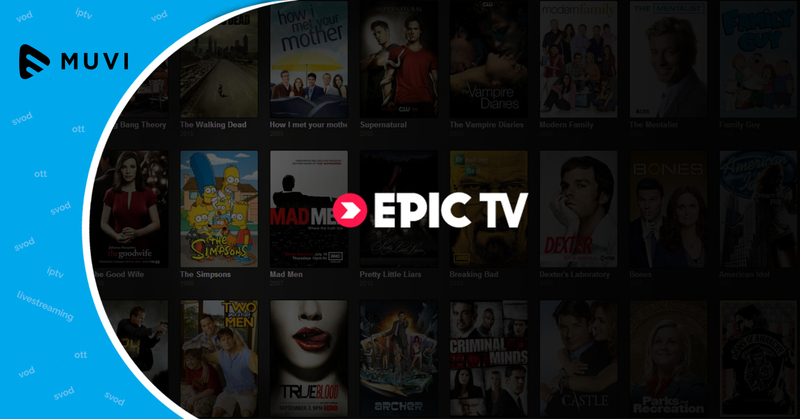 Epic TV is looking to create original content for its subscription video on demand (SVOD) service, Epic On. Epic TV’s infotainment content is already available on online video streaming platform, Netflix. Akul Tripathi, Programming & content head, Epic TV quoted, “Having established Epic as a key player in the infotainment ecosystem we are looking at enhancing our reach on our OTT platform, Epic On that gives people access to our content on the go. 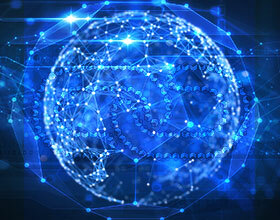 Along with this, we are also looking at syndication and collaboration opportunities with other OTT platforms along with partnerships with telcos, device manufacturers, and other connected devices to deliver the EPIC experience”.